Fairplay returns with that wordplay that fans have come to adore with his latest joint "I Got The City". Produced by Law Beatz, he gives us insight on what it's like be a heavy presence in the city of Chicago. Fairplay is setting the bar high kicking off 2017. 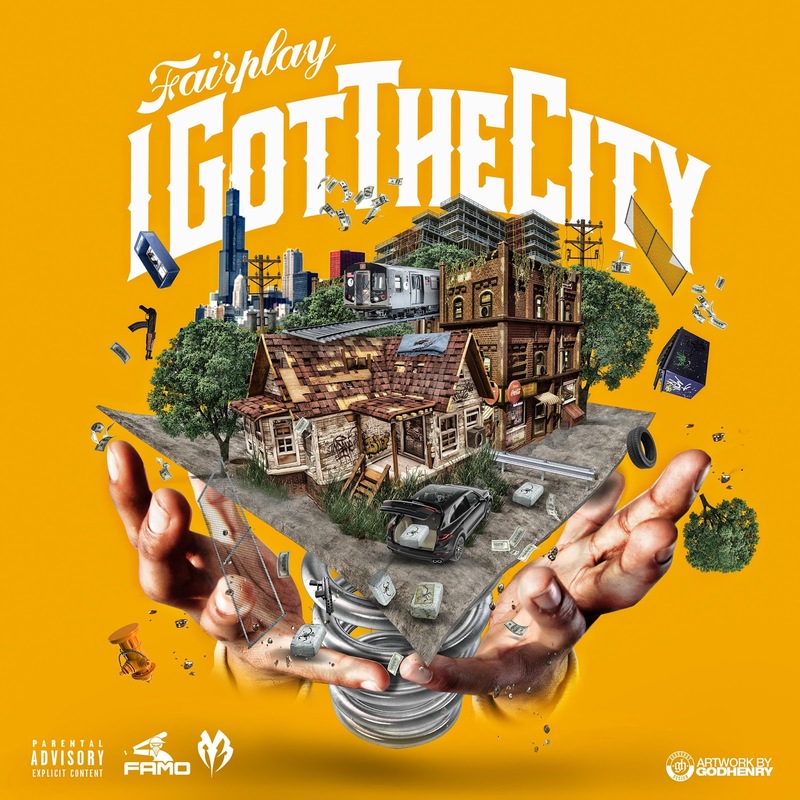 With so much going on his hometown, Fairplay stays focused on his craft and not only amazes his listeners with new music but delivers some dope artwork to go along with it by GodHenry.